Your little ones will love decorating six of their very own cupcakes in this 90-minute cupcake party. 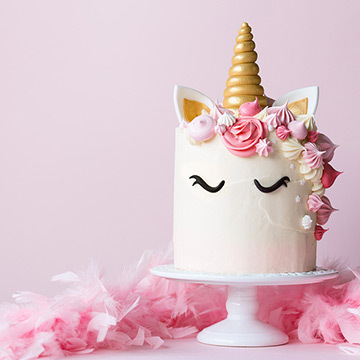 Bigger kids and adults will learn how to decorate a cake with frosting and fondant in this 90-minute cake party. Looking for something even more different? We can create a cupcake or cake party based around almost any theme! You can contact us by phone, email, or Facebook. Come join us for one of our fun cake workshops. 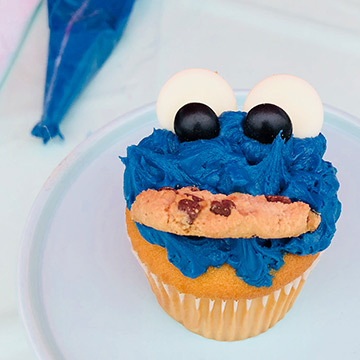 In each workshop, you'll learn to decorate that workshop's themed cake or cupcake. 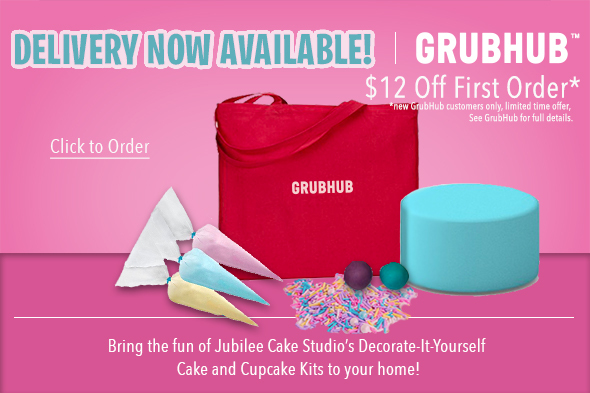 All supplies are included, so just bring yourself and get ready to decorate! Because workshops aren't treated as private events, we limit the number of students that can attend each workshop and limit the number of reservations that can be purchased at one time. * This gives everyone in our community a fair chance at attending. 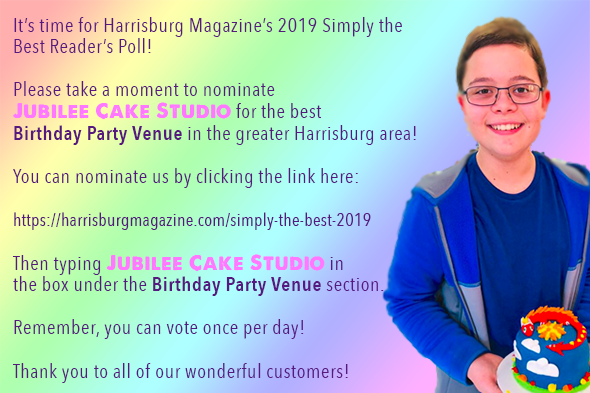 If you're looking for a private event, or would like to schedule more guests, please check out our Cake Parties instead. Please remember that all minor children must be accompanied by an adult and, unless otherwise specified, each student MUST purchase their own cake kit. Sorry, but there are no sharing of cake kits. Outside food, cake, drinks, etc. are not permitted in our workshops. Are you looking for a private event or wanting to celebrate a birthday or special occasion? 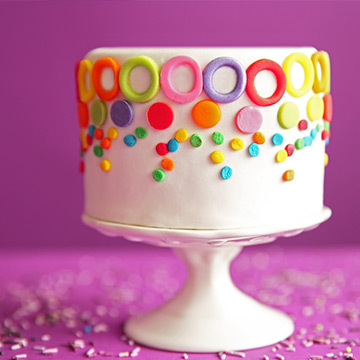 Take a look at our Cake Parties. * To be fair to everyone, if you try to overbook a workshop, you reservations will be cancelled.